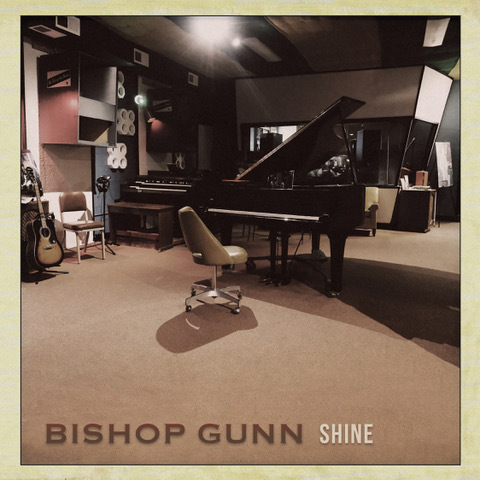 Natchez, the debut album from emerging rock band Bishop Gunn, enters the Billboard Blues Chart at #4 and #8 on Heatseekers South Central. Four songs for Natchez were recorded at Muscle Shoals Sound Studio in 2017 with producer Mark Neill (The Black Keys). Music video of "Shine" has been streamed over 270,000 times on YouTube, and over 298,000 times on Facebook.